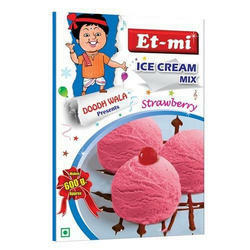 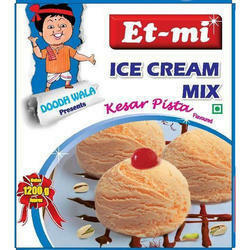 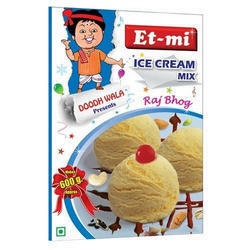 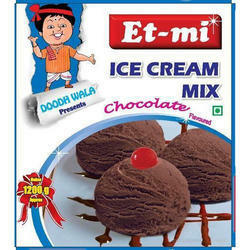 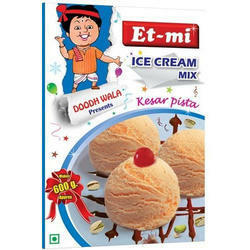 Manufacturer of a wide range of products which include badam pista instant ice cream mix 200g, butterscotch instant ice cream mix 100g, chocolate instant ice cream mix 100g, kaju badam instant ice cream mix 100g, kesar pista instant ice cream mix100g and vanilla instant ice cream mix 200g. 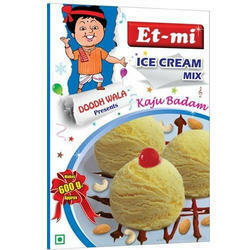 We are among the leading organizations in the industry for offering an extensive array of Badam Pista Instant Ice Cream Mix to our esteemed clients. These products are prepared from only high-quality components.